We spend so much time in our bedroom- a place of solace, a place to escape our busy lives. 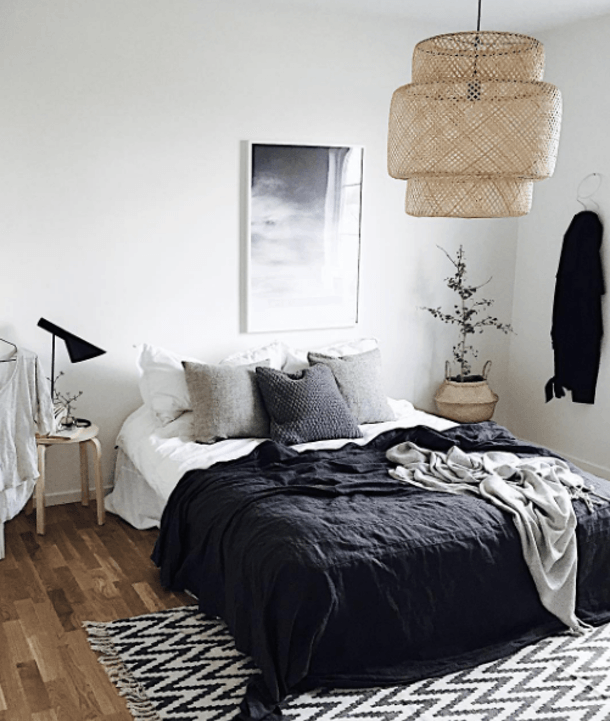 Creating a dreamy bedroom for ourselves, means to create a space where you can go for more than just a good night's sleep. 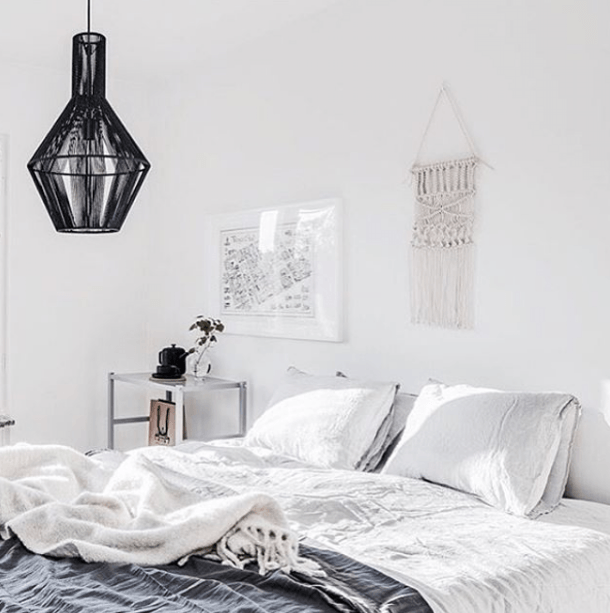 Below, we are sharing with you 5 ways in which to create a dreamy bedroom for yourself at home. Texture can add a certain level of sophistication and luxury to your bedroom. Use cushions in different textures and prints such as velvet and linen to easily bring in texture. 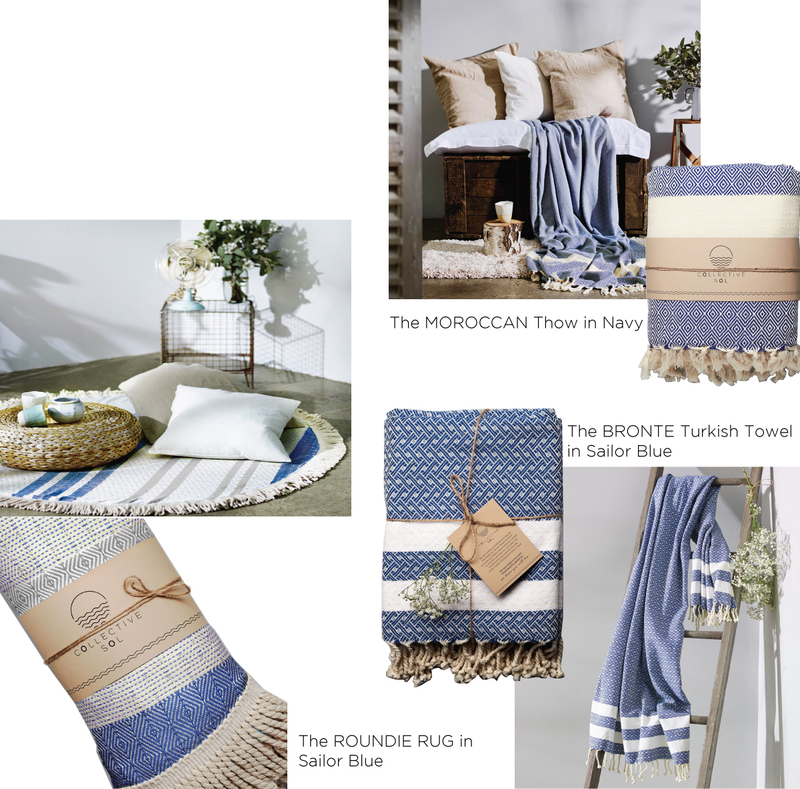 Finish the look off with a throw at the foot of the bed, such as our Moroccan Throw, complete with tassels which add a dash of personality. 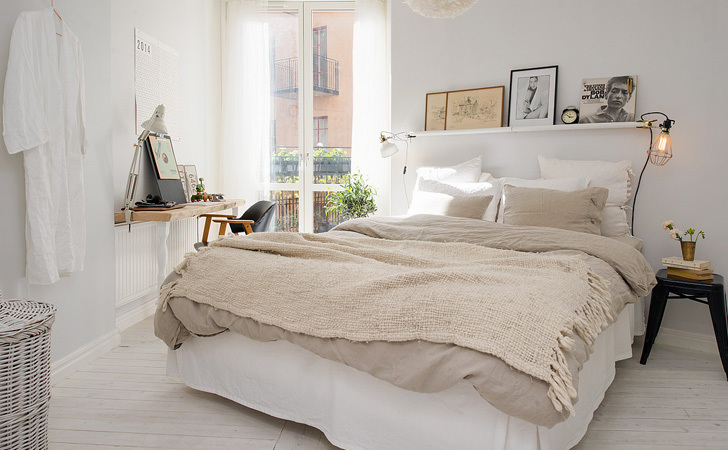 The bedroom is a space for calm, relaxing vibes. 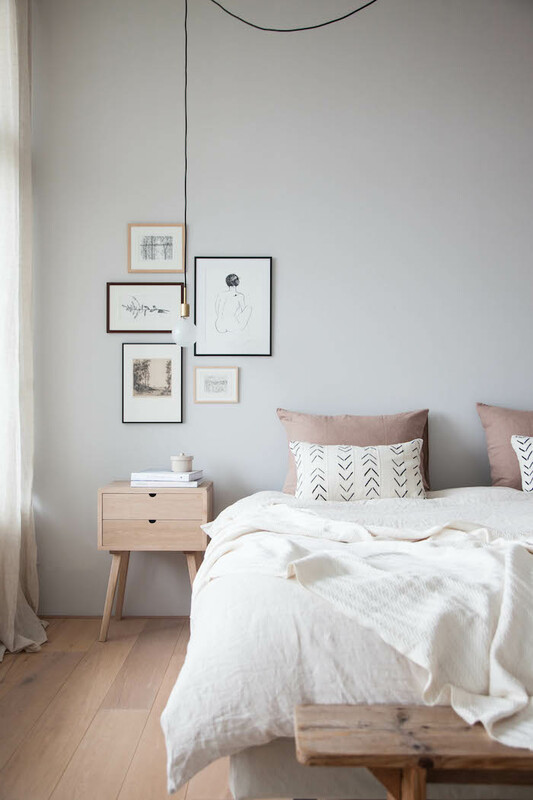 Using earthy, pastel tones for basics like your sheets and doona will leave you feeling peaceful and prepared for a good night's sleep. Couple- friendly, neutrals, whites and creams with a hero colour thrown in for good measure, you can not go wrong. To us, adding plants to an indoor space gives it an instant lift. 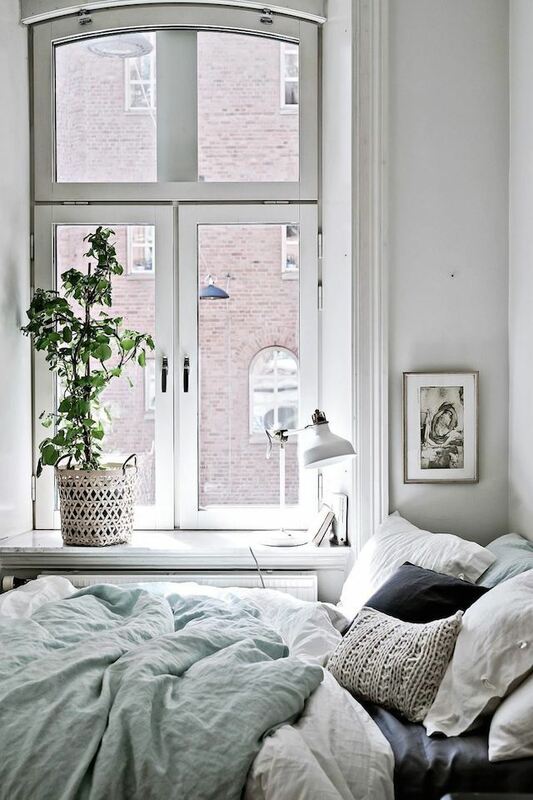 Greenery breathes new life into any interior space, so why not bring it into the bedroom too? 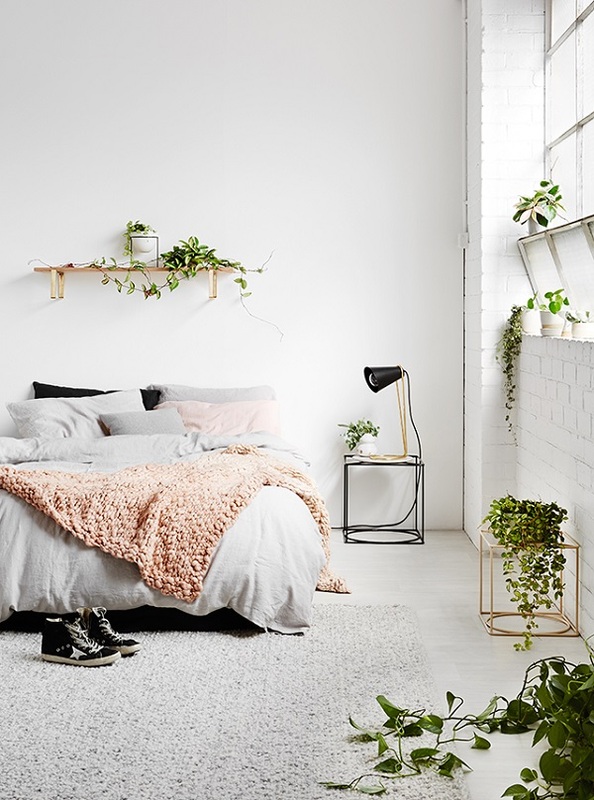 Do your research and work out what plants are best based on how much natural light finds it's way into your bedroom, and have fun with potting and decorating with greenery. 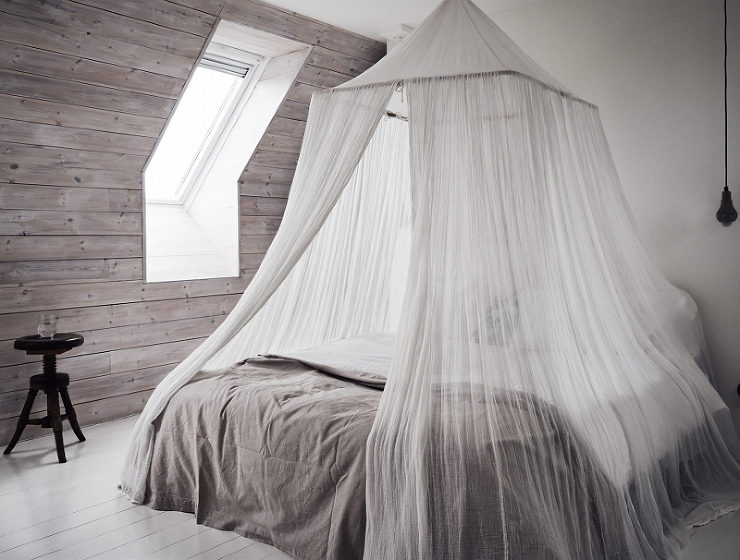 Whether it is a one-of-a-kind basket, a trinket from your travels or a beautiful insect net (pictured below), including a piece of your story in your bedroom is a great way to have your personality reflected in your surroundings. Don't be afraid to express yourself in your spaces, it will make them all the more alluring. We are obsessed with lighting- pendants, wall sconces, lamps- you name it! Ditch the overhead down lights and get romantic with moody lighting, if you are renting, you can try candles and lamps. 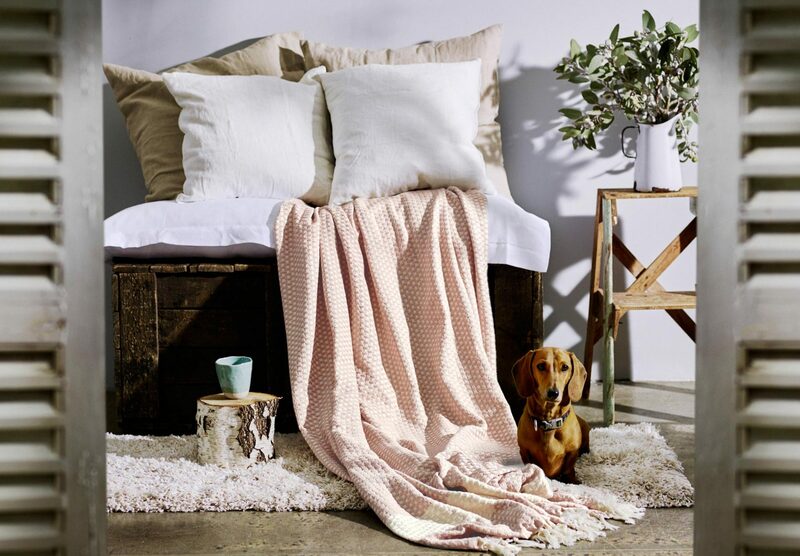 We love our range of hand woven throws- perfect for throwing over your bed for texture and warmth. 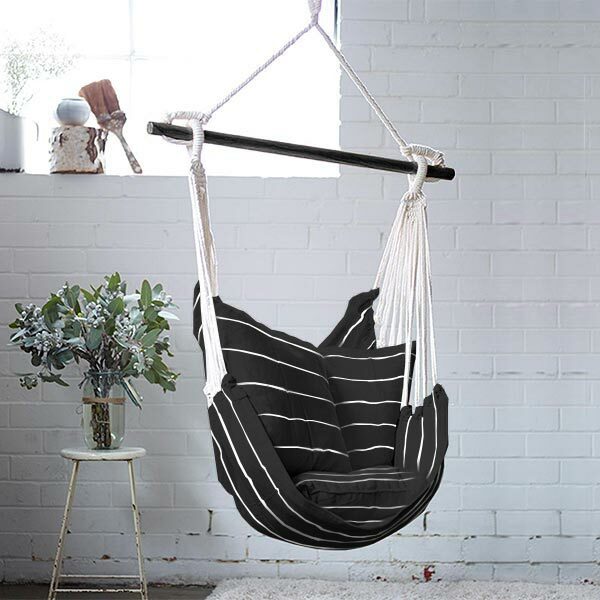 A Hammock Swing would make a gorgeous unique item in your bedroom. Hang it by a bookshelf and create yourself a sweet reading nook. Indigo is a beautiful colour to add to your bedroom. Classic in style, it has a calming effect and it will take you from season to season. Follow us on Instagram for daily interiors inspiration here.